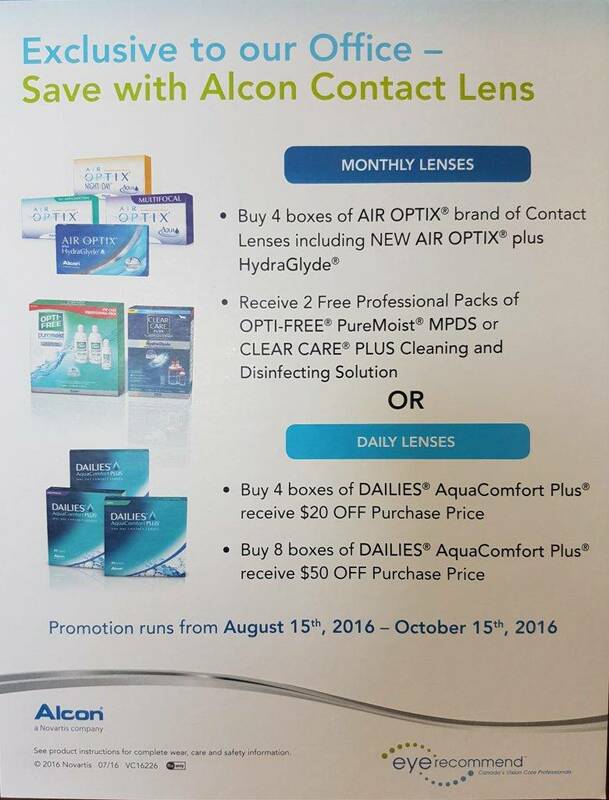 Home » What's New » Contact Lens Promotion! See this ad for our newest contact lens promotion. These can also be combined with our regular mail-in rebates for extra savings!